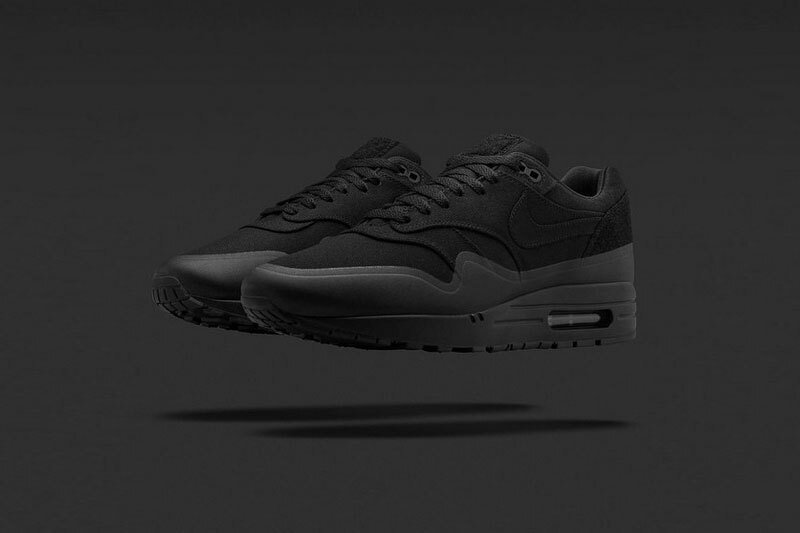 Nike has done something a little different this time around in terms of your standard re-release of the iconic Air Max 1 sneaker. 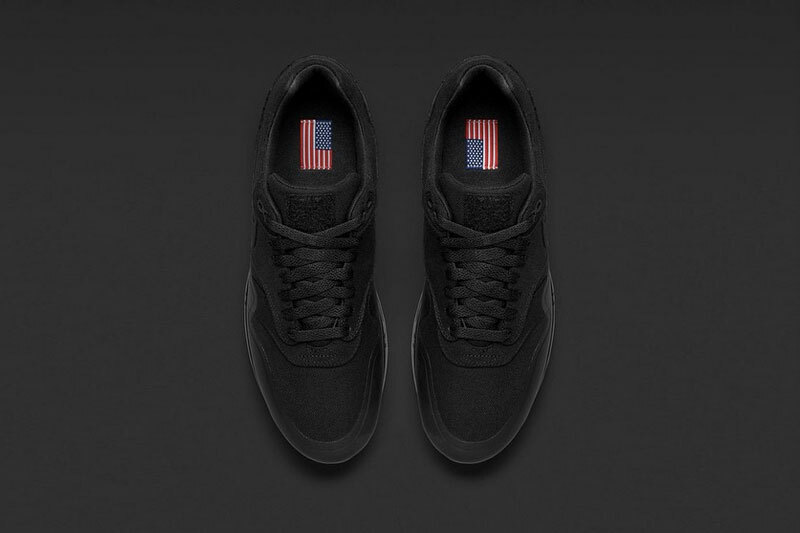 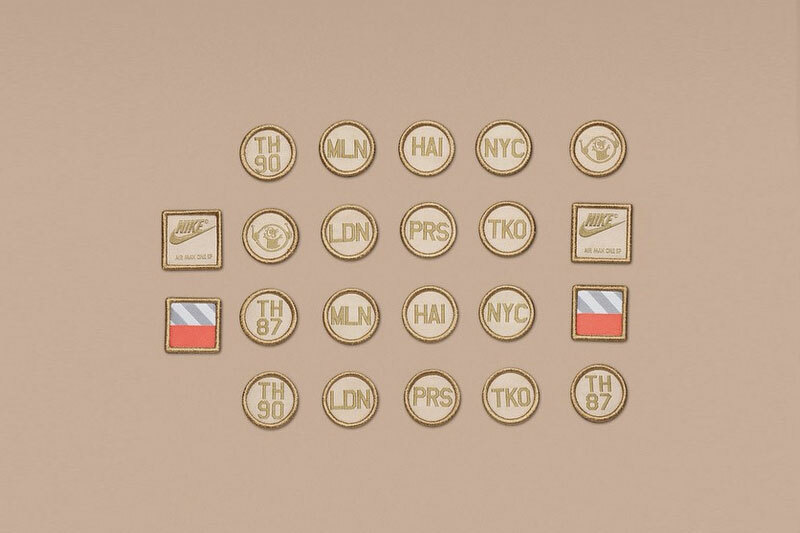 They have devised a creative and fun way for Nike fans to customize their Air Max 1 kicks with 22 military-esque patches that can be attached all over the sneaker’s canvas via velcro placements. 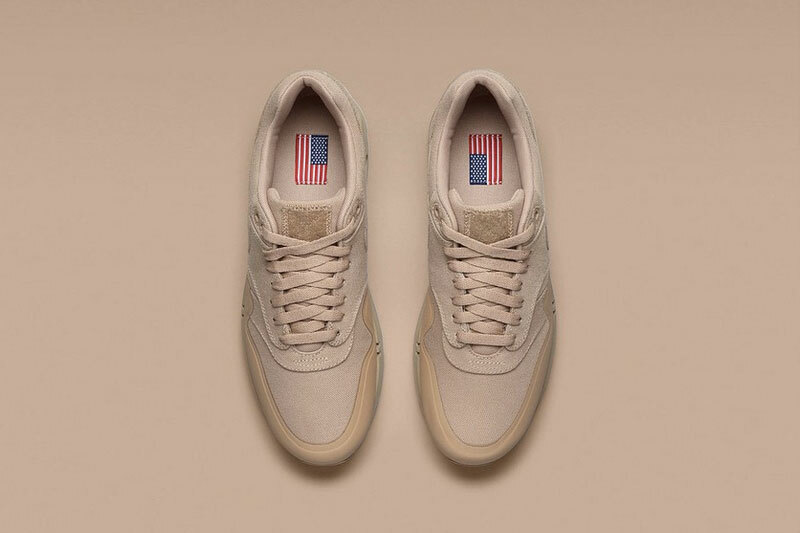 The 22 color-matched patches that come with each pair of Air Max 1s in the “Patch” pack pay tribute to vital moments, key people, and significant places in the Air Max’s progressive evolution to the top. 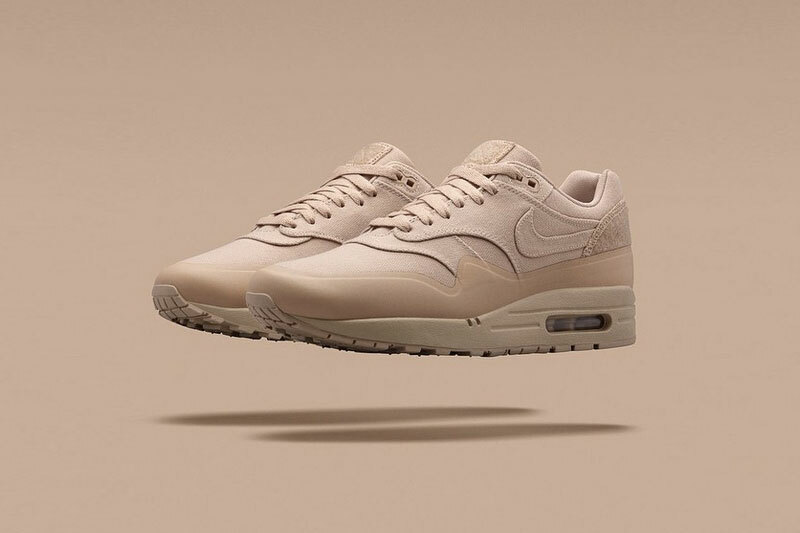 The Nike Air Max 1 “Patch” pack will de dropping on February 26th via NikeLab as well as select Nike stockists receiving the shipment on March 12th. 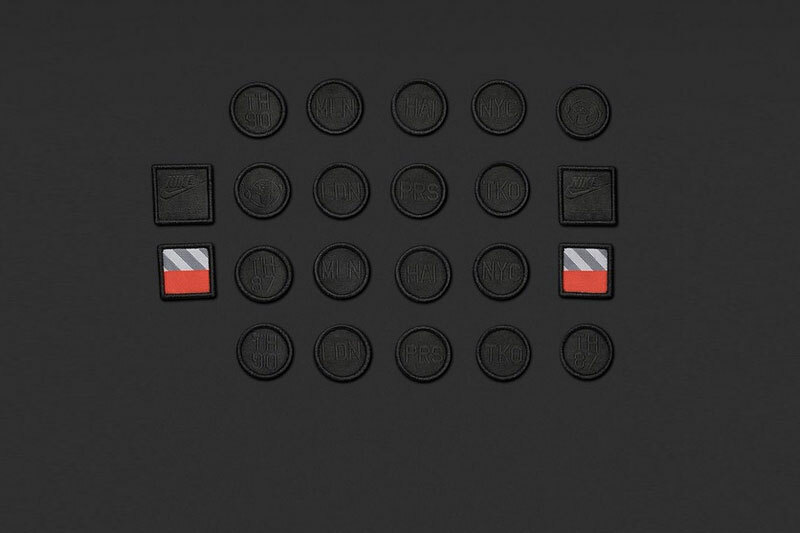 The collection additionally features a green colorway that is not pictured in this article.